Совершенные и надежные гаджеты c доставкой, наши цены вне конкуренции. Starter Kits. Гаджет Boxed E - Cig Starter Kit T9 - B900HT Imitated Jade Material Fuel - efficient E - Cigarette with 3.0ML Atomizer/Vaporizer Starter Kits. Узнать цену. Подробнее. Купить. Ссылка на этот товар Starter Kits. 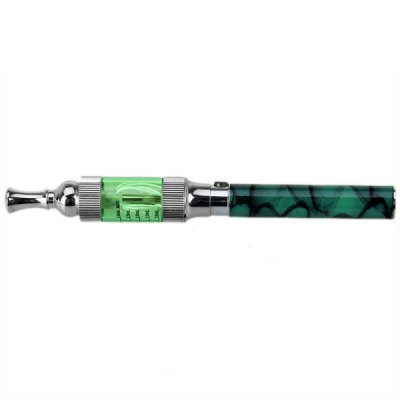 Гаджет Boxed E - Cig Starter Kit T9 - B900HT Imitated Jade Material Fuel - efficient E - Cigarette with 3.0ML Atomizer/Vaporizer Starter Kits. .
Boxed E - Cig Starter Kit T9 - B900HT Imitated Jade Material Fuel - efficient E - Cigarette with 3.0ML Atomizer/Vaporizer. Boxed E - Cig Starter Kit T9 - B900HT Imitated Jade Material Fuel - efficient E - Cigarette with 3.0ML Atomizer/Vaporizer. Параметры:E-Cigarette Starter Kit EGO T9-B900HT Brown, Orange, Violet, Blue, Caramel, Purple, Atrovirens, Rose High-end imitated jade material; Big vapor; Rotatable e-cig holder; Fuel-efficient, no leakage, no smell of smoke quantity; Detachable, easy to clean, etc. Stainless steel 510 Rechargeable 3.0ml 900mAh 300 recharges USB, AC charger 1-2 hours 75 g (pipe with atomizer) 0.30 kg 15.9 x 1.9 x 1.9 cm (pipe with atomizer) 16.7 x 8.5 x 3.0 cm 1 x E-Cig Pipe, 1 x Atomizer, 1 x USB Charger, 1 x Leather Box см. подробнее. Совершенные и надежные гаджеты c доставкой, наши цены вне конкуренции. Other Atomizers. Гаджет 7pcs Universal 9.2mm Atomizer for Electronic Cigarette with Protective Shell Other Atomizers. Узнать цену. Подробнее. Купить. Ссылка на этот товар Other Atomizers. Гаджет 7pcs Universal 9.2mm Atomizer for Electronic Cigarette with Protective Shell Other Atomizers. .
7pcs Universal 9.2mm Atomizer for Electronic Cigarette with Protective Shell. Boxed E - Cig Starter Kit T9 - B900HT Imitated Jade Material Fuel - efficient E - Cigarette with 3.0ML Atomizer/Vaporizer. 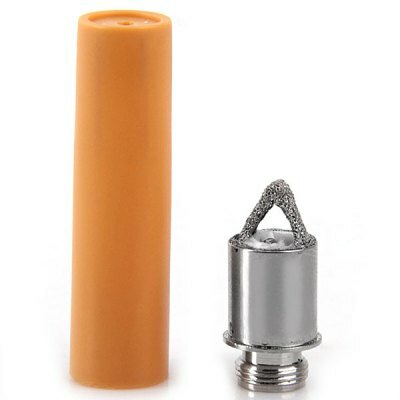 Параметры:Atomizer Yellow, Silver Stainless steel, Plastic 9.2mm E-Cigarettes 2 g 0.060 kg 3.5 x 0.92 x 0.92 cm 8.0 x 6.0 x 2.0 cm 7 x Atomizer см. подробнее. Совершенные и надежные гаджеты c доставкой, наши цены вне конкуренции. Starter Kits. Гаджет Blister Packed CE4 E - cig Kit 650mAh E - Cigarette Starter Kit + 1.6ml Atomizer + USB Charger Starter Kits. Узнать цену. Подробнее. Купить. Ссылка на этот товар Starter Kits. Гаджет Blister Packed CE4 E - cig Kit 650mAh E - Cigarette Starter Kit + 1.6ml Atomizer + USB Charger Starter Kits. .
Blister Packed CE4 E - cig Kit 650mAh E - Cigarette Starter Kit + 1.6ml Atomizer + USB Charger. Boxed E - Cig Starter Kit T9 - B900HT Imitated Jade Material Fuel - efficient E - Cigarette with 3.0ML Atomizer/Vaporizer. Параметры:E-Cigarette Starter Kit EGO Stainless steel 510 Rechargeable 1.6ml 650mAh 300 recharges USB 1-2 hours 35 g (battery with atomizer ) 0.070 kg 13.0 x 1.3 x 1.3 cm (battery with atomizer ) 20.3 x 8.2 x 2.0 cm 1 x E-Cigarette, 1 x Tank Atomizer, 1 x USB Charger см. подробнее. Совершенные и надежные гаджеты c доставкой, наши цены вне конкуренции. LED Light Bulbs. 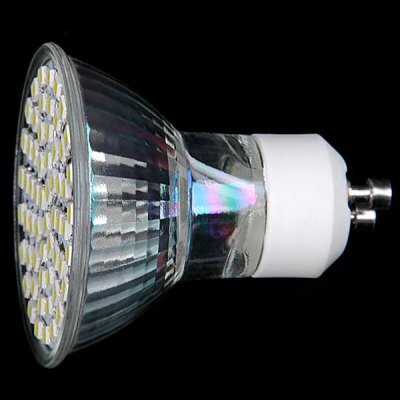 Гаджет GU10 4W 60 x 3528 SMD LED 220 - 240V 400lm White Spotlight LED Light Bulbs. Узнать цену. Подробнее. Купить. Ссылка на этот товар LED Light Bulbs. Гаджет GU10 4W 60 x 3528 SMD LED 220 - 240V 400lm White Spotlight LED Light Bulbs. .
GU10 4W 60 x 3528 SMD LED 220 - 240V 400lm White Spotlight. Boxed E - Cig Starter Kit T9 - B900HT Imitated Jade Material Fuel - efficient E - Cigarette with 3.0ML Atomizer/Vaporizer. Параметры:GU10 Ball Bulbs 4W 3528 SMD LED 60 400 Lumens AC 220-240 Long Life Expectancy, Energy Saving, Low Power Consumption Home Lighting, Commercial Lighting, Studio and Exhibition Lighting Natural White, Warm White Aluminum Alloy, Plastic 0.04 kg 0.1 kg 5 x 5 x 5.5 cm 6 x 6 x 7 cm 1 x Spotlight см. подробнее. Совершенные и надежные гаджеты c доставкой, наши цены вне конкуренции. Accessories. Гаджет 2pcs Universal E - Cigarette Hanging Case/Bag Necklace Lanyard with Soft Microfiber Inside for Electronic Cigarette Accessories. Узнать цену. Подробнее. Купить. Ссылка на этот товар Accessories. Гаджет 2pcs Universal E - Cigarette Hanging Case/Bag Necklace Lanyard with Soft Microfiber Inside for Electronic Cigarette Accessories. .
2pcs Universal E - Cigarette Hanging Case/Bag Necklace Lanyard with Soft Microfiber Inside for Electronic Cigarette. Boxed E - Cig Starter Kit T9 - B900HT Imitated Jade Material Fuel - efficient E - Cigarette with 3.0ML Atomizer/Vaporizer. 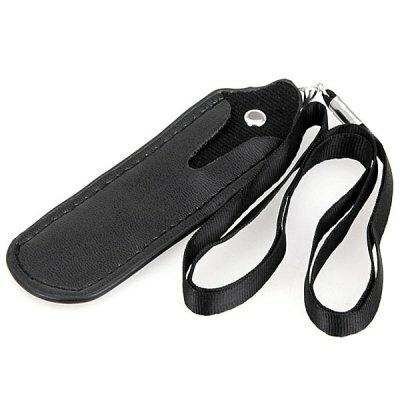 Параметры:Electronic Cigarettes Accessories Case/Bags PU leather, Stiff paper 12 g (1pcs) 0.080 kg 52 x 3.8 x 0.3 cm 14 x 6 x 3 cm 2 x Hanging Case см. подробнее.